Are you looking for a new activity to practice prepositions in class? 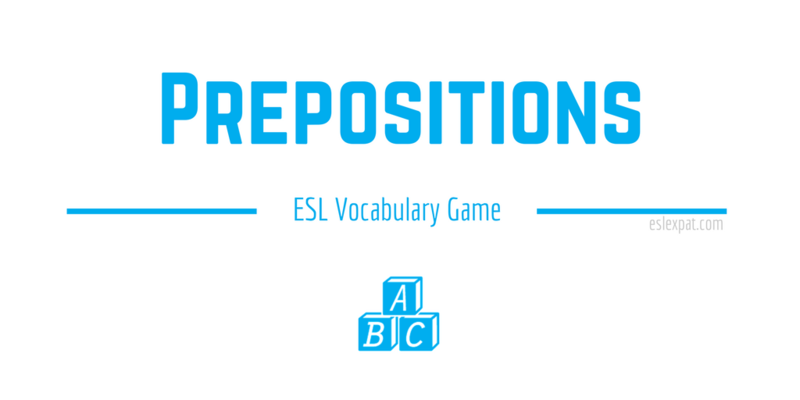 The Prepositions ESL Game is an interactive activity that students attempt to recreate a scene from a photograph with a drawing. It works well with all age groups. To prepare for the activity, make sure to have some blank paper for the students to draw on. You will also need to find some pictures of scenes online. However, as a part of the activity, you may want to have the students search for the pictures on their smartphone in class. Students should also have a pen or pencil to draw with. To begin the activity, model the task first with a volunteer from class. You can either print out a photograph of a scene or display the image on a projector for everyone to see. Let’s use a hypothetical photograph of a street scene for this example. Without looking at the photo yourself, show the scene to the student volunteer. Then, ask them to describe the scene the best they can. Encourage them to use lots of prepositions in their descriptions. Next, everyone listens to the student describe the image. As you listen, model the task and try to draw the street scene on the board while everyone watches. It is okay to use simple geometric shapes or stick figures if you aren’t the most talented artist. 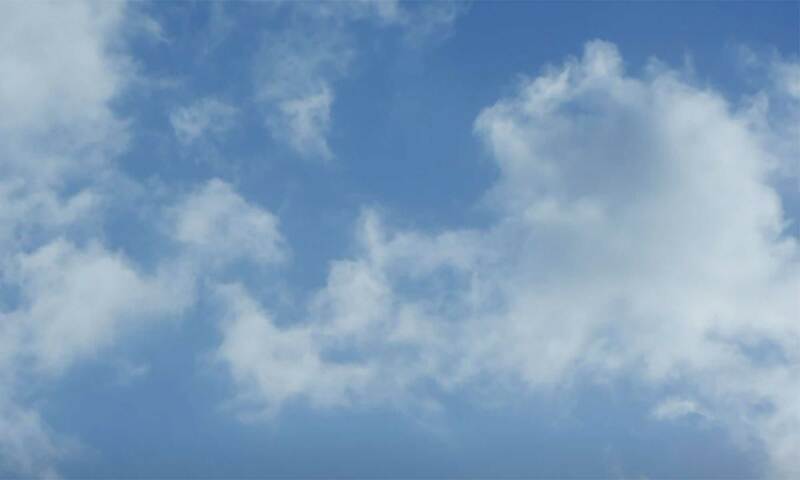 The main goal of the activity is to make sure that all of the objects are aligned in similar positions as they appear in the original photo. What is next to the bookstore? Are there people on the sidewalk? Where are the parked cars? The student should try to describe the locations of these objects and people using lots of prepositions. This way, your drawing will appear more accurate as you recreate the scene. Once you have finished, ask the student to reveal the photo. Compare and contrast it with your drawing to see how close it is to the real scene. Then, you can highlight some differences that you noticed. Get the students to describe some other differences. After modeling the task, put the students into groups or pairs. They should try to complete the same goal using different photographs. Again, you can prepare the photos beforehand or have the students find their own. This game works particularly well if you want to utilize the smartphones or tablets in class. Remember to set a time limit to complete the task. When the activity is completed, you can all vote for the most accurate or creative drawings. If you have time left in class, try to review prepositions using another core skill like writing or reading. You could adapt the Comic Strips ESL Writing Activity or try the Sentence Building Activity to integrate both skills.